Just ANutter paper crafter...: Welcome December with the Die Cut Diva's! 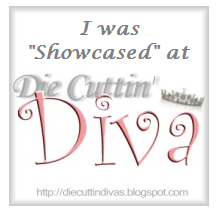 Welcome December with the Die Cut Diva's! 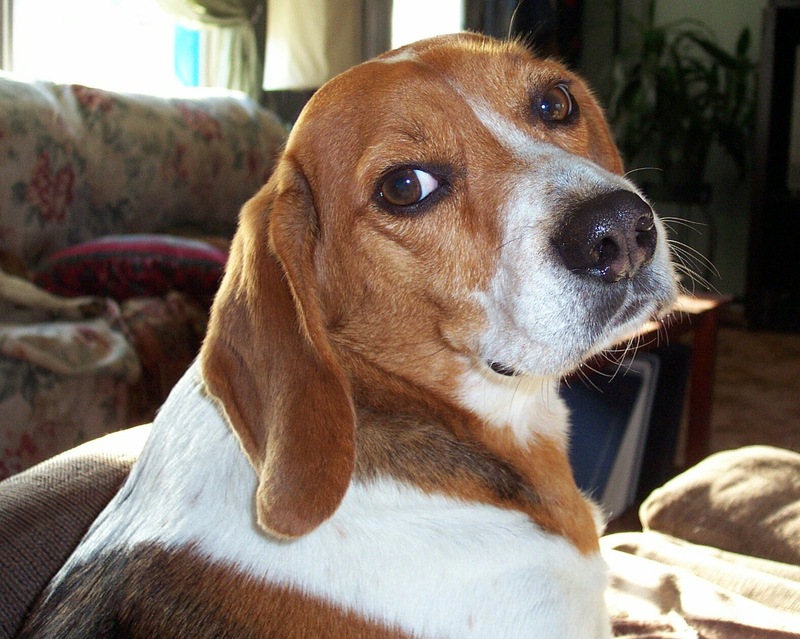 Welcome Back to another month of Warm and Cozy! whatever that means to you, warm place by the fire, Toes warm in their socks, reading a book, curled up with a loved one, and on and on, I hope you keep those Holiday Cards coming, and that this challenge helps you get cards in the mail. Here are the details if you are new. 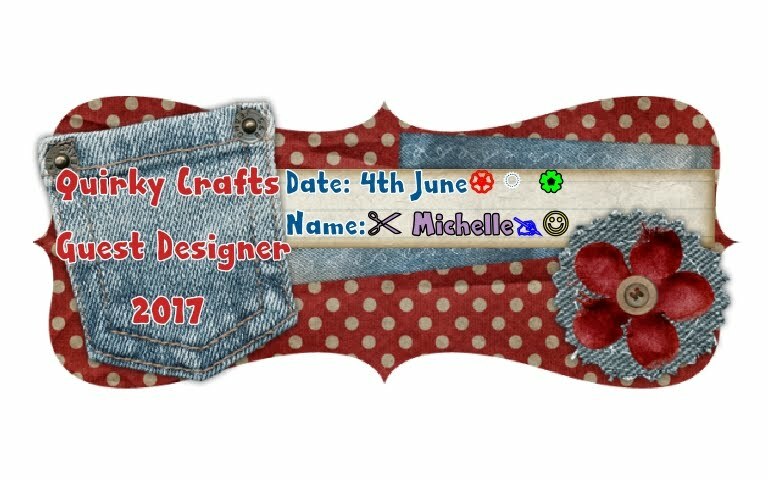 Make a Card/Project using at least 1 die cut or embossing folder, and you may enter up to 4 cards per month, Please Do NOT enter older cards, only new ones dated after December 1st is allowed. Now to the fun stuff, we will have 2 prize drawings this month from our 2 sponsors below. One Happy Cut and Bugaboo Digital Stamps. I used My Favorite Things Pierced Rectangles, Spellbinders Label Nine die (Happy Cuts has others that can be used as well) as well as Cricut Art Philosophy for the scalloped border. 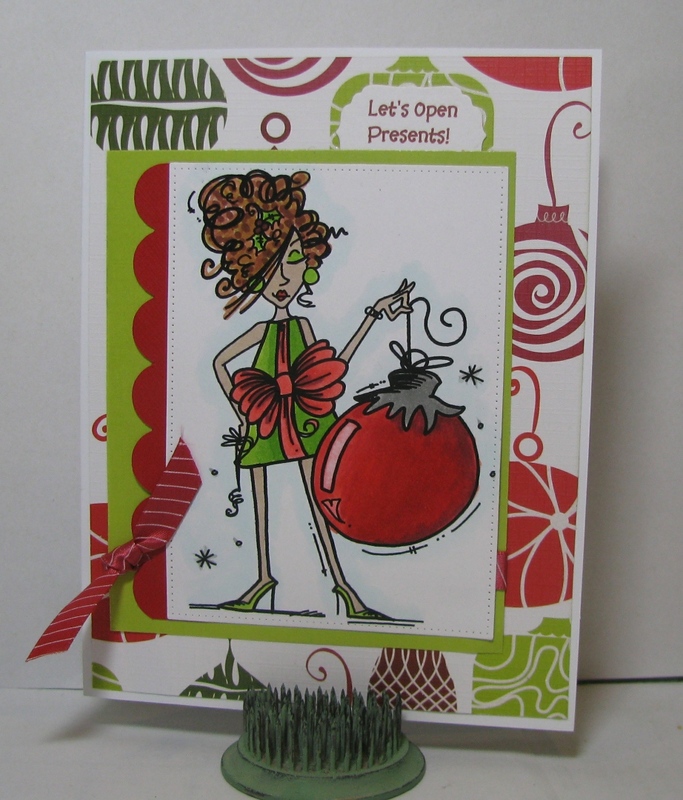 The image is Bugaboo Stamps Christmas Ornament Gal colored with Copics. The patterned paper is GCD Studio, and the solid colors are from my scrap stash. 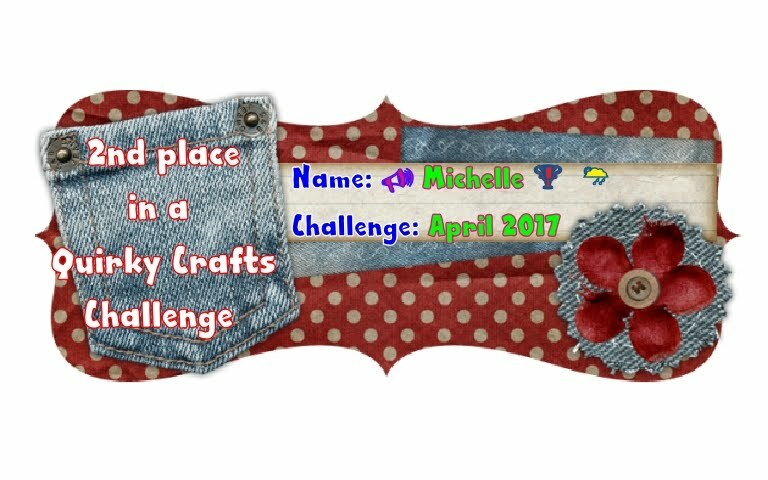 The ribbon is American Crafts. 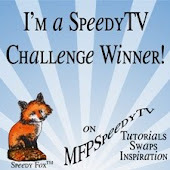 Thanks for visiting, and make sure to enter our Warm and Cozy challenge this month. Fun card! Great combination of papers and your coloring! Goodbye December, Hello New Years! Die Cut Diva's and Bugaboo Stamps!